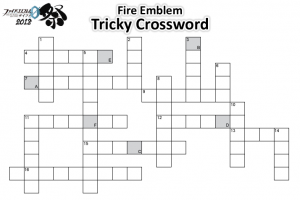 Heroes: Rewards for Feh’s Summer Quiz! 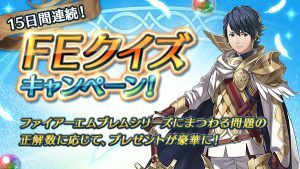 It’s a good day for free Orbs in Fire Emblem Heroes. Today, all Heroes players get Rewards for Feh’s Summer Quiz! 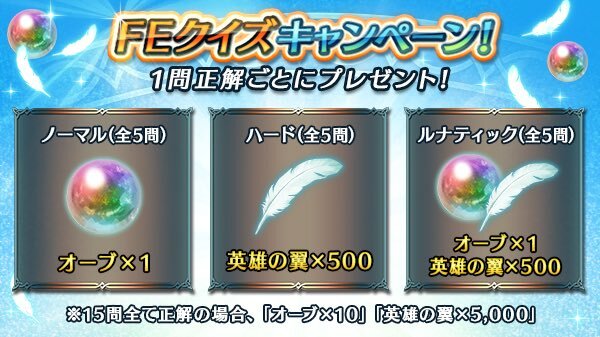 Since we correctly answered enough questions, everyone gets 10 Orbs and 5,000 Hero Feathers! 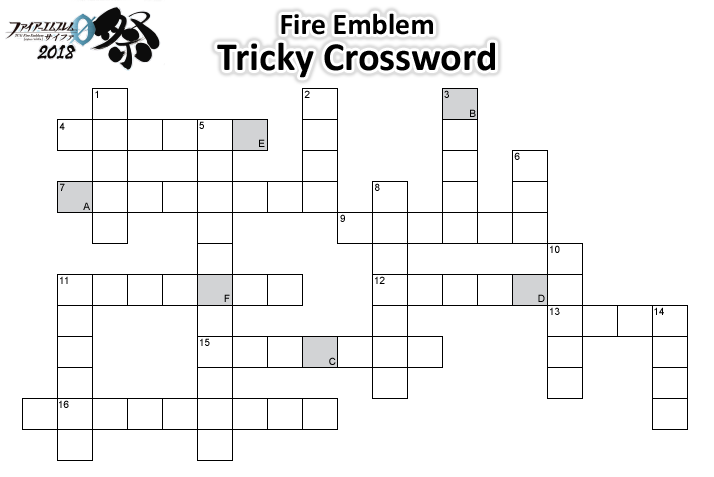 Additionally, based on how many questions you answered each day, you also get up to 7 extra Orbs. Between these Orbs and the daily log-in bonus, that’s enough for a full summoning circle! You can use them on the recent Arrival of the Brave banner, or perhaps save them for next week’s Legendary Hero Summoning Event. The gift will be available for pick-up for the next two weeks, so make sure to log-in before 6 September.